Masimo SET LNCS Neonatal L Disposable Sensor by Physio-Control. 20 per box. Single patient use sensor for patients < 3kg or > 40kg. 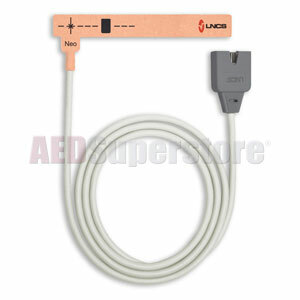 For use with the LIFEPAK 12, LIFEPAK 15, or LIFEPAK 20 monitor/defibrillator.